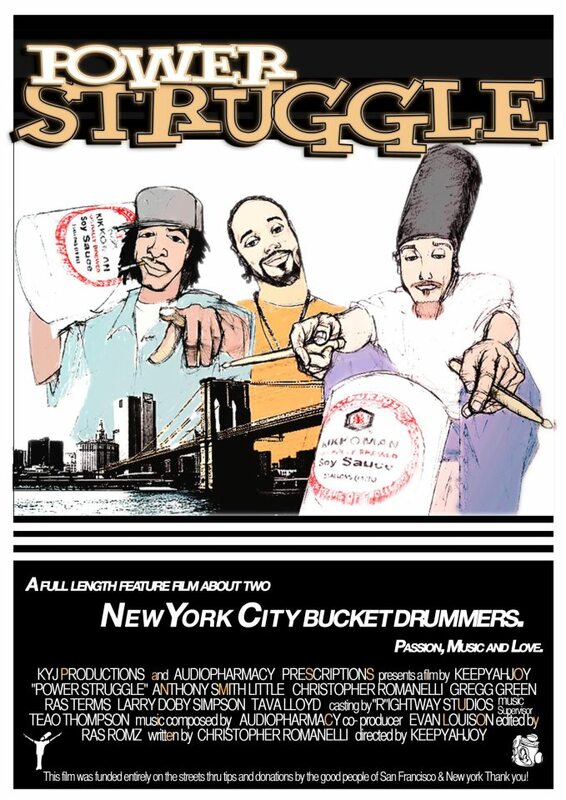 A full length feature film about two New York City bucket drummers. Passion, Music and Love. 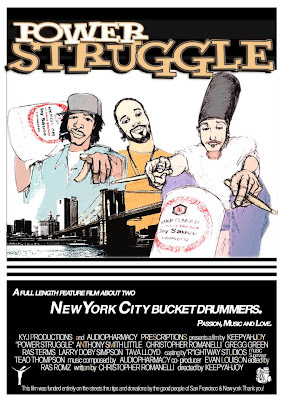 *This film was entirely funded on the streets thru tips and donation by the good people of the city of San Francisco. Thank you! Power Struggle Official Movie Premiere Invite!! !